Curious about the many Sun City Bluffton Streets at Sun City Hilton Head? Find them listed below on the Steve Wallace Real Estate website. New streets are being added frequently as the community expands and new construction homes are being built in newly developed areas. Learn more today. 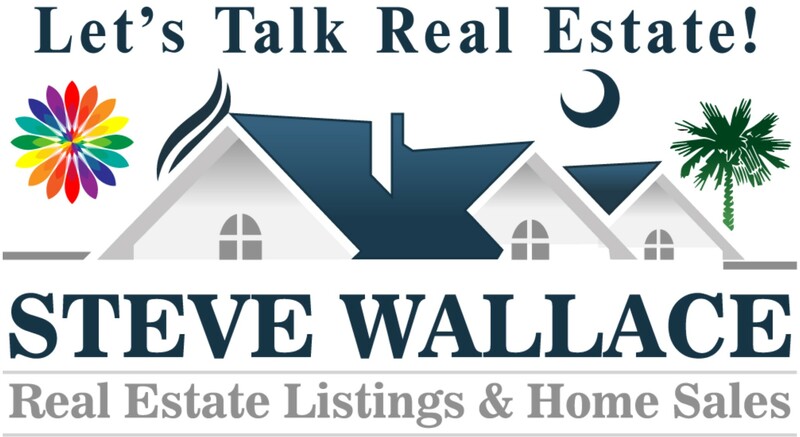 Speak with Steve Wallace, REALTOR®. Discover a home to meet your needs on a Sun City Bluffton street, avenue, lane, circle or court at Sun City Hilton Head. There are many streets in Sun City Hilton Head and you may find more as time goes by and the community grows. The Bluffton, South Carolina active adult community is expanding from Beaufort County into Jasper County. Pulte homes is still offering new construction opportunities. You’ll find a nice selection of styles in Bluffton homes throughout the many streets in Sun City Hilton Head.  If you are searching for a particular Bluffton home style or model on the streets in Sun City Hilton Head, contact Steve Wallace Sun City Hilton Head Real Estate Listings & Home Sales. 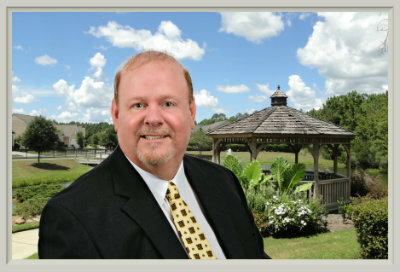 Steve can send listings of Sun City Hilton Head homes direct to your e-mail. Also, as mentioned earlier, there may be new streets in Sun City Hilton Head added as new construction expands. You may request an updated map of Sun City Hilton Head when you arrive in Bluffton to tour Sun City Hilton Head homes in-person. You’ll gain a great deal of information and learn many of the Sun City Hilton Head streets with a Sun City tour conducted by Steve Wallace, your local, professional, and friendly Sun City Hilton Head Real Estate Agent.